“I have spent most of my life on Deerpark Road. I served my time with Eugene Doyle at 59 Deerpark Road. Life was very different back then. The big rush of the day would come after 10 o’clock mass! That was over 50 years ago. In 1972 I was given the opportunity to run the shop for myself. I remember that my first week’s turnover was just short of £300. Soon after this, Dan and Collette Dowling were closing the grocery & provisions shop in 67 Deerpark Road. I decided to move the butchers down the road with great encouragement from Dan and Collette. They were like my Dublin family and could never do enough for me as their family has continued to do ever since. I am at 67 Deerpark road for all this time because of the great support, help and loyalty from the residents of Mount Merrion and further a field. 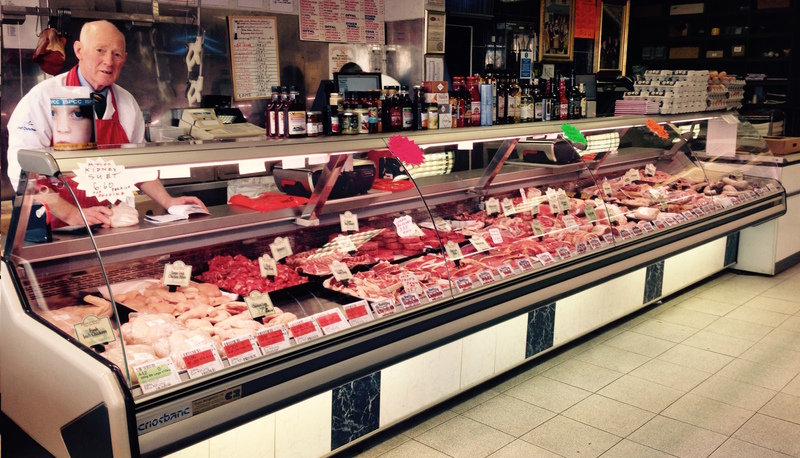 We have tried to stay with the traditional style of butchering through the years. 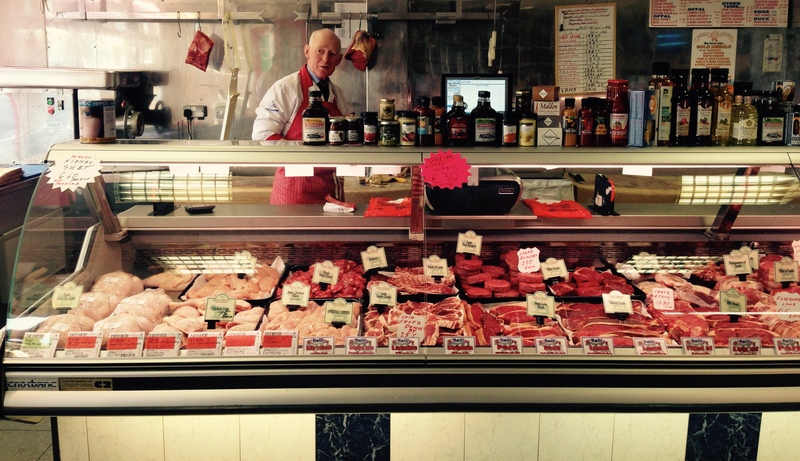 We still buy in full sides of beef and full lambs. We break down the beef and lamb ourselves so we are able to control the aging process of the meat to our satisfaction. We supply many pubs, restaurants and catering business in the local area and beyond. If you are interested in a price list feel free to contact us or call up for a chat. 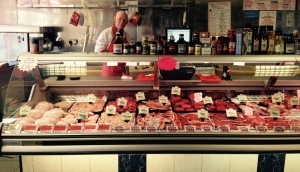 All our butchers are fully qualified craft butchers. They have all taken HASSP certified food health and safety courses. 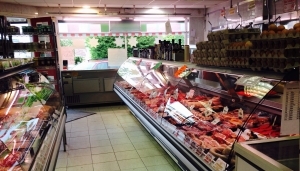 They have a vast knowledge of the customers needs and are able to advise on preperation and cooking.